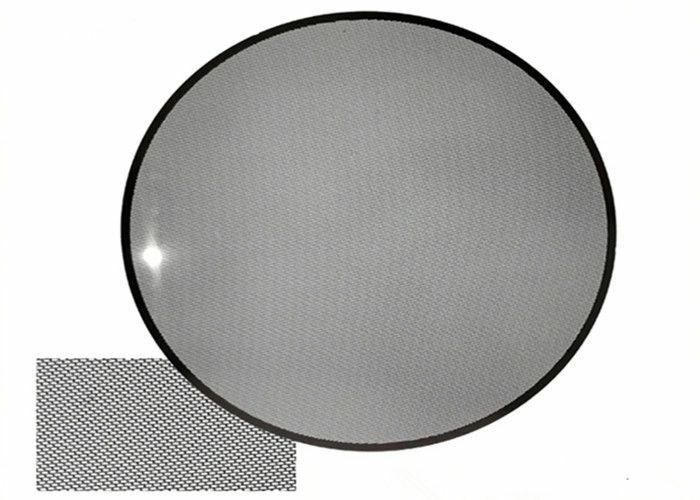 Photo etching is used extensively in manufacturing custom meshes, filters and sieves as unlike conventional machining technologies the process offers unlimited complexity – you only pay for the first hole. Etched screens offer the design flexibility and cost efficiency to meet your demanding requirements. • High Stability and durability. 1. More than 10 years of manufacturing experience & good reputation. 2. High quality of products, stress- and burr-free metal products. 3. Industrial use and special applications, unique precision. 6. We supply high quality products for customers & keep in developing new products. --- Customised parts – you design it – we make it! 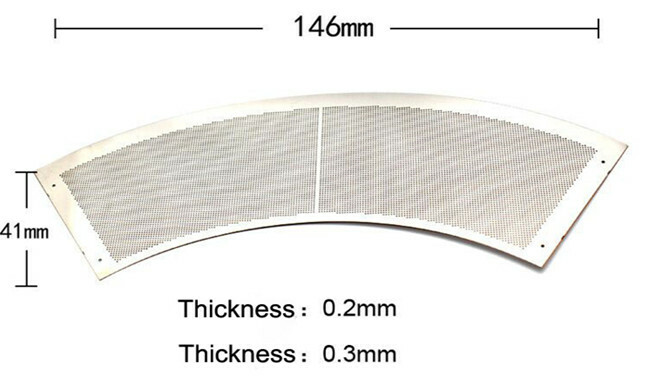 If you are interested in Custom Optical Mask Precision Etched Parts, please send us the CAD drawings (2D and 3D), we will evaluate them and quote you reasonable prices with a satisfied solution.